View More In Gun Stock Accessories - Page 2. 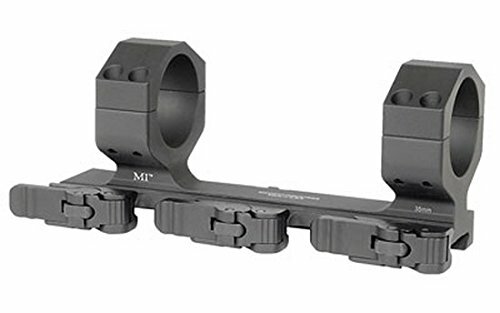 Midwest Industries Extreme Duty QD Scope Mount, 30mm, 3 QD Levers, Black Finish MI-QD35XDSM. This product is made of highly quality materials and manufactured in the United States.